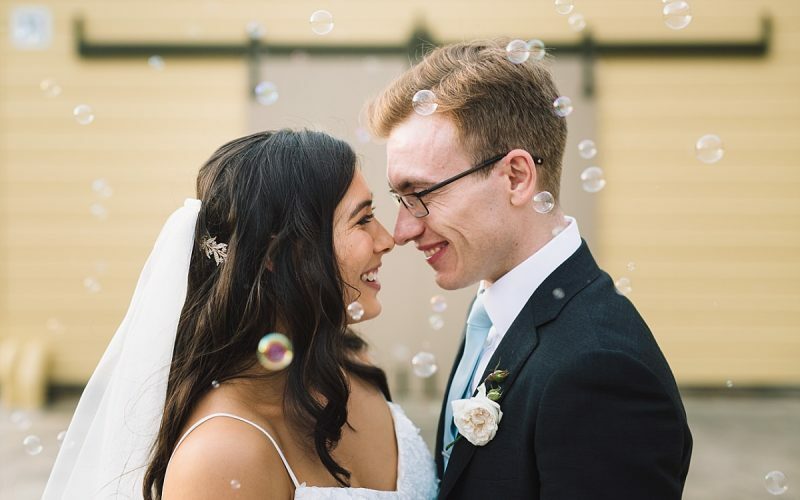 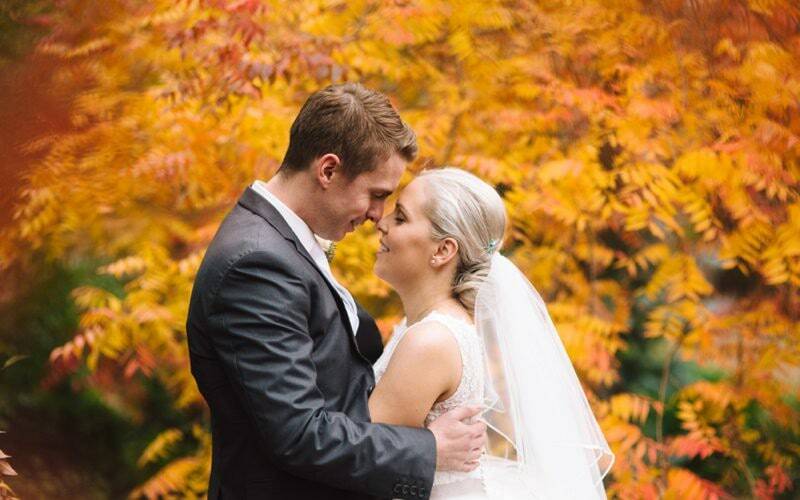 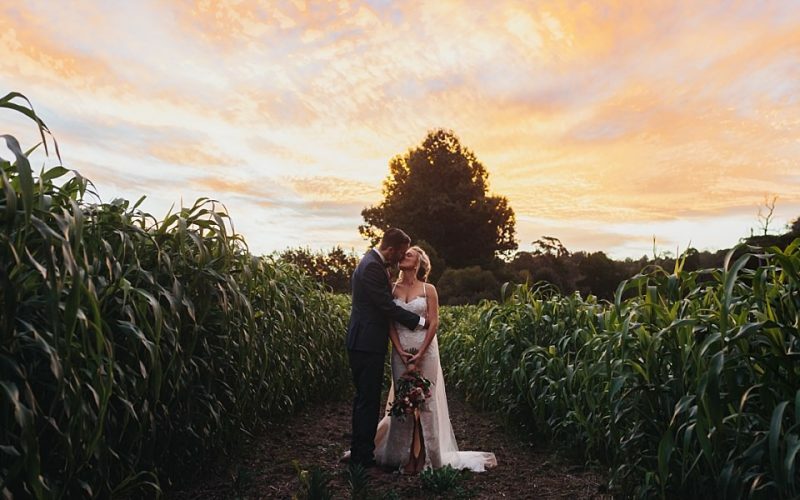 Welcome to to website of Jack Chauvel, a Sydney local who loves shooting weddings in the Southern Highlands, around Australia and beyond. 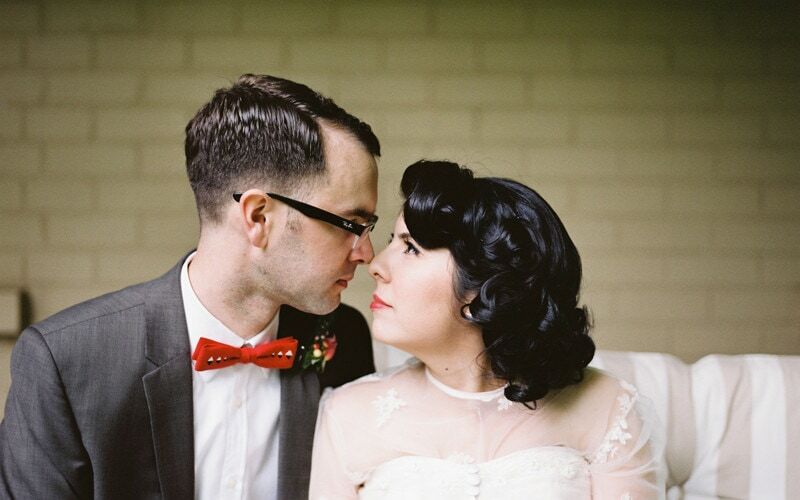 Jack has established himself with a very candid and imaginative style which ties in with many of his clients. 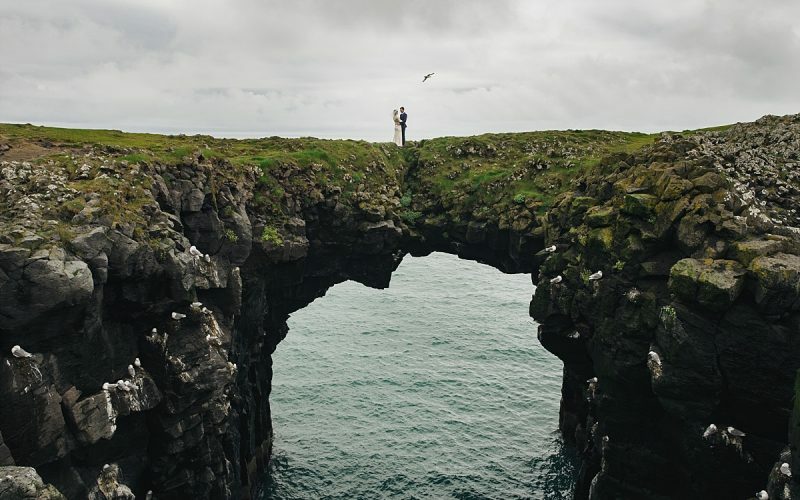 Below you will find a number of weddings shot by Jack that shows off this style and dedication to capturing weddings in a unique way. 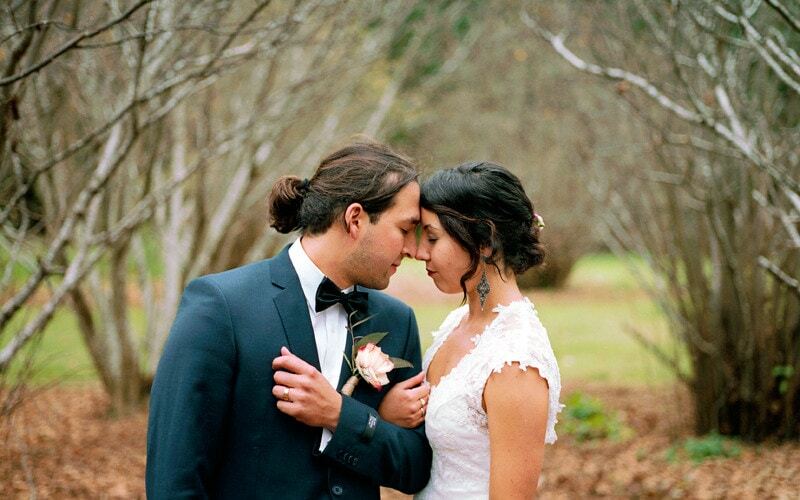 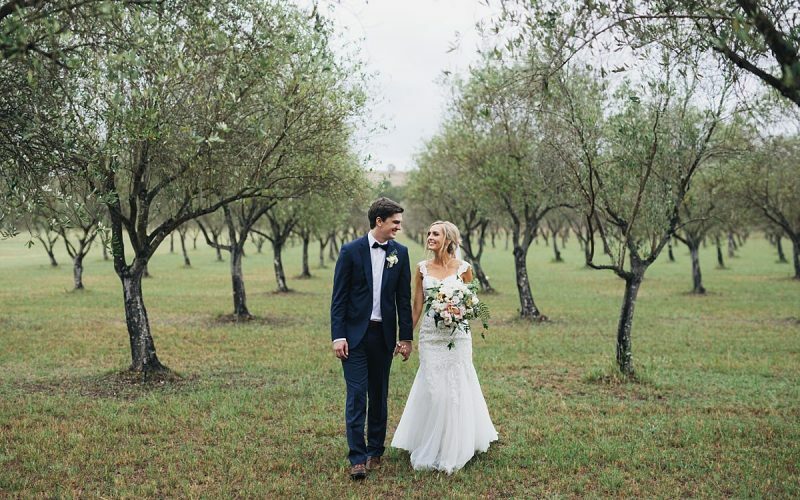 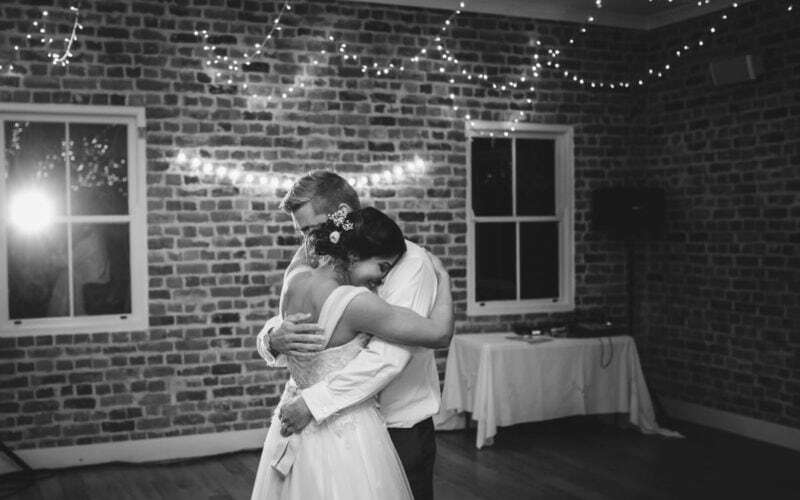 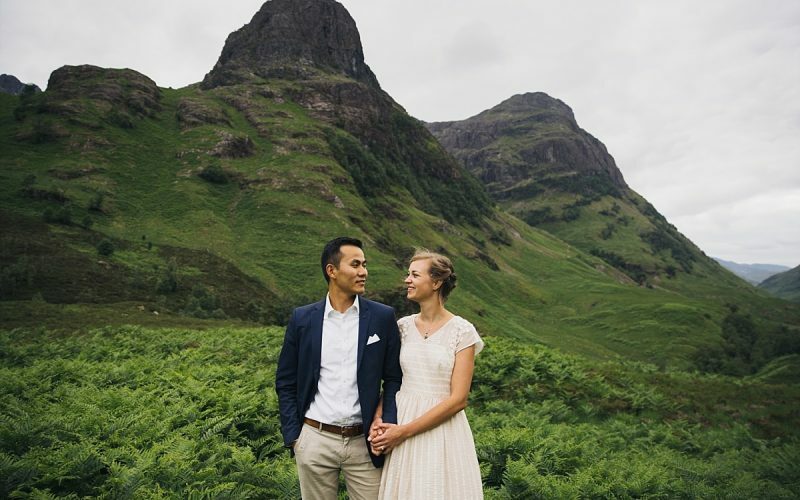 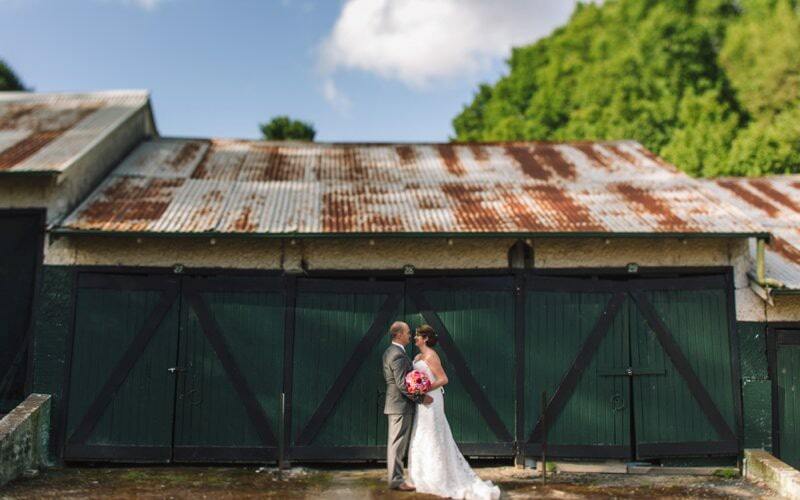 Each of these weddings showcase the Southern Highlands and Weddings shot in the Southern Highlands. 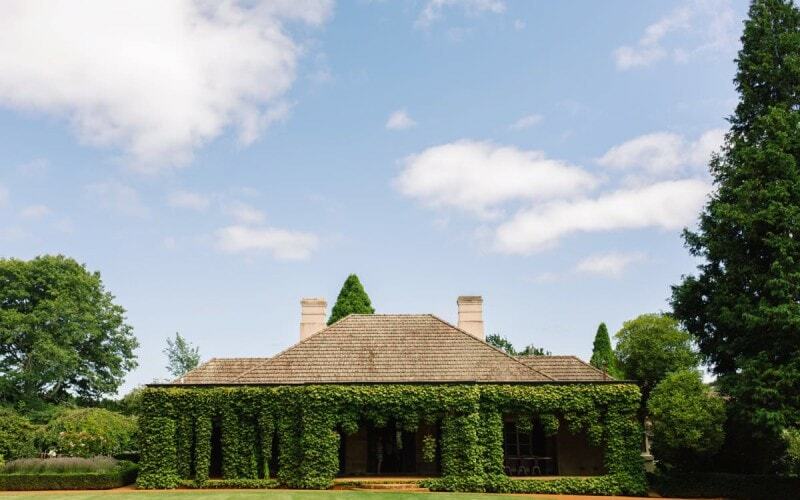 This includes Berrima, Bowral, Mittagong, Bundanoon, Moss Vale and the Kangaroo Valley.